Due to personal reasons, Bulgarian soprano Sonya Yoncheva has withdrawn from singing the role of Antonia for the performance of John Schlesinger's Royal Opera production of Les Contes d’Hoffmann on 3 December 2016. 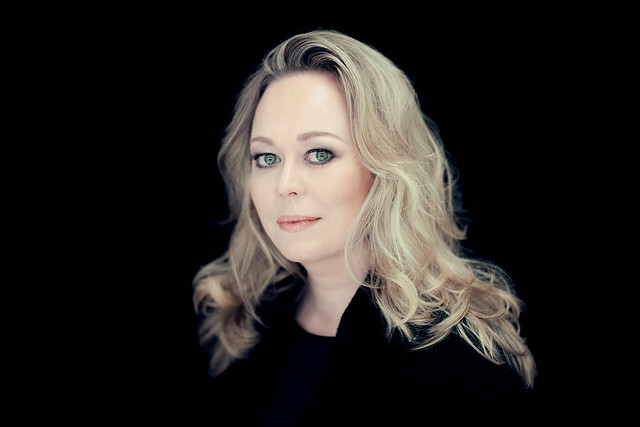 The role will now be sung by Norwegian soprano Marita Sølberg. Sølberg is a member of Norwegian National Opera, where she won the 2011/12 Music Critics’ Prize for her performance as Mimì in La bohème. Previous roles also include Countess Almaviva in Le nozze di Figaro and Antonia in Les Contes d'Hoffmann.